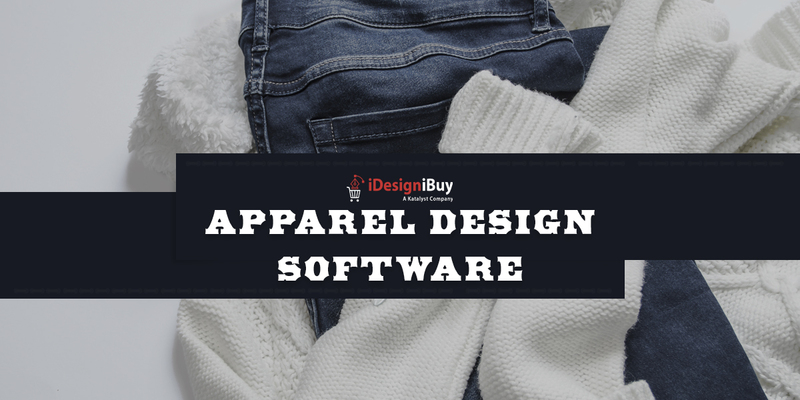 In this technological age, the apparel industry is getting an update with the latest trends, and apparel design software is moving around the demands of fashion and customizable expectations. To be updated with the dynamic pattern of the market, the printer should choose to start using garment design software and start manufacturing and then optimize the apparels according to customers’ expectations and demand as we all want to wear clothing according to our liking and want to customize them accordingly. The introduction of online tailored solutions has made printing companies easy to increase the collection of their fashion clothing. It is a significant trend these days and has already been adopted by the lump of branded fabric manufacturing firms that work in the online designing and printing sector. 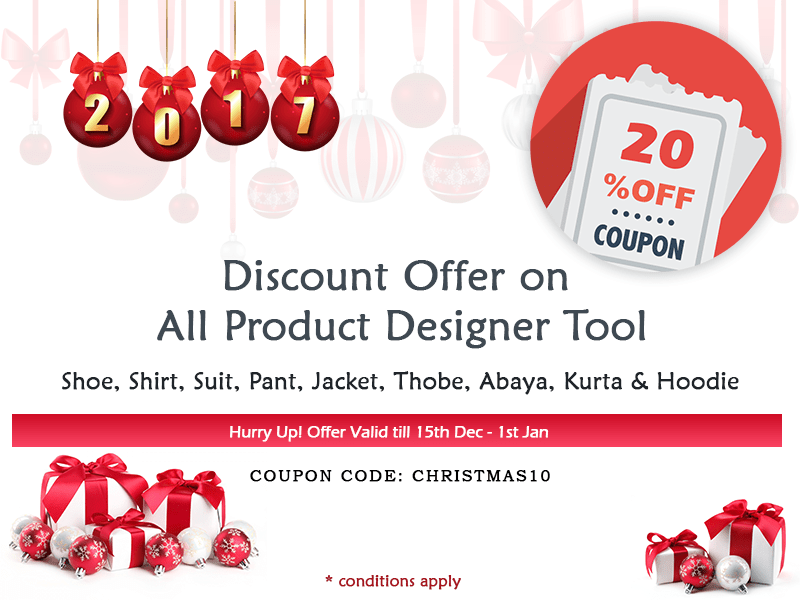 This apparel is online tools for manufacturing and allows end users to work entirely on their customized apparel designs. 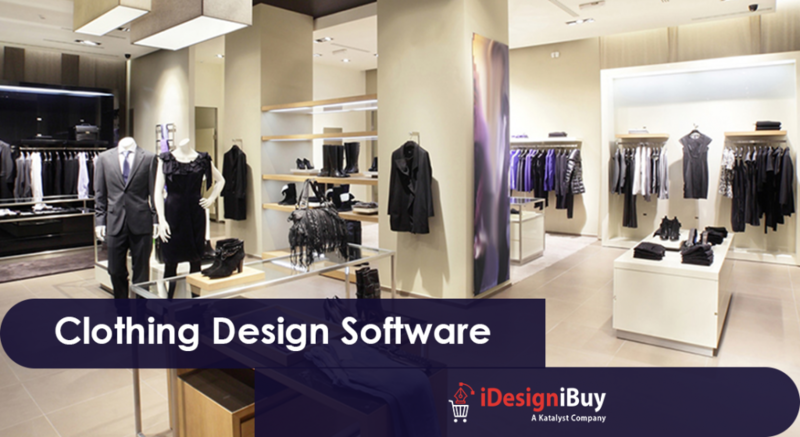 fashion design software should be latest, and entrepreneurs can also produce results according to their expectations. If facilities are managed properly, those who are newborn in this industry will also handle this software easily. Undoubtedly, the apparel design tool is a thriving way, if you want to win the hard competition in fashion as a printing entrepreneur, then hiring a professional fashion designer for your online store. A feature-rich apparel design program helps meet all the requirements of fashion in a few clicks. It not only saves time but also reduces the effort required to showcase customer’s creativity. Cross-device compatible: Half of our generation people prefer to use the Internet from tablets / smartphones / iPad / iPhone / laptops. Desktop usage is decreasing day by day. 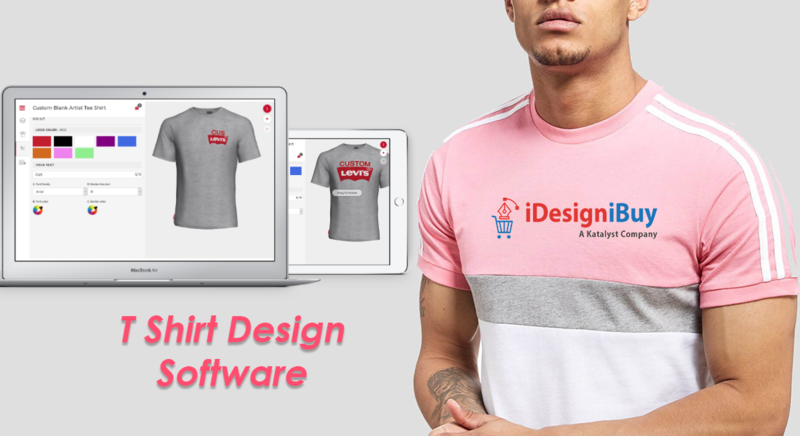 Therefore, it is important that the clothing design software should be compatible with all the smart arranged devices and it can run on various devices flawlessly. Shopping cart integration: This feature introduces flexibility to customers to make purchases and improve shopping experience using any available shopping cart. This fantastic feature allows customers to purchase customized products using any available shopping cart, which not only enhances shopping experience but also creates a user-friendly interface and payment gateway for end users. Complete Customization: This feature allows the customer to customize every aspect based on customization as per their likings and creativity. This tool is developed in such a way that it has integrated custom options based on themes, fonts, cliparts, and color, etc. Uploading an image in editing the text, this tool provides many features that will encourage you to personalize a product. These features that are embedded with the device will make the experience more productive and customize the product according to customers. 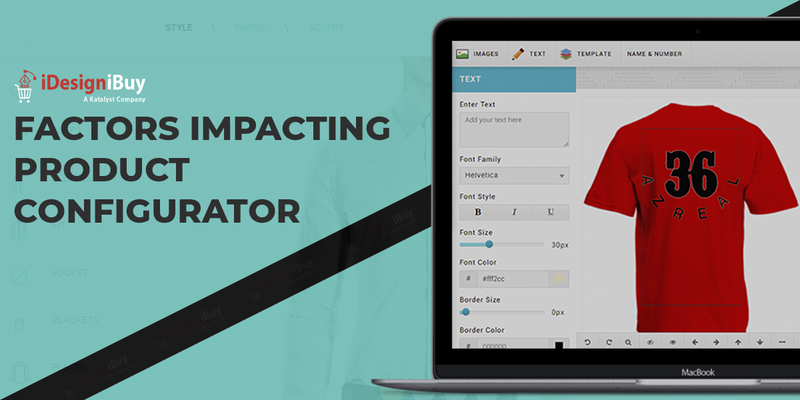 Next Next post: How to mark your enterprise growth with Apparel Design Software?